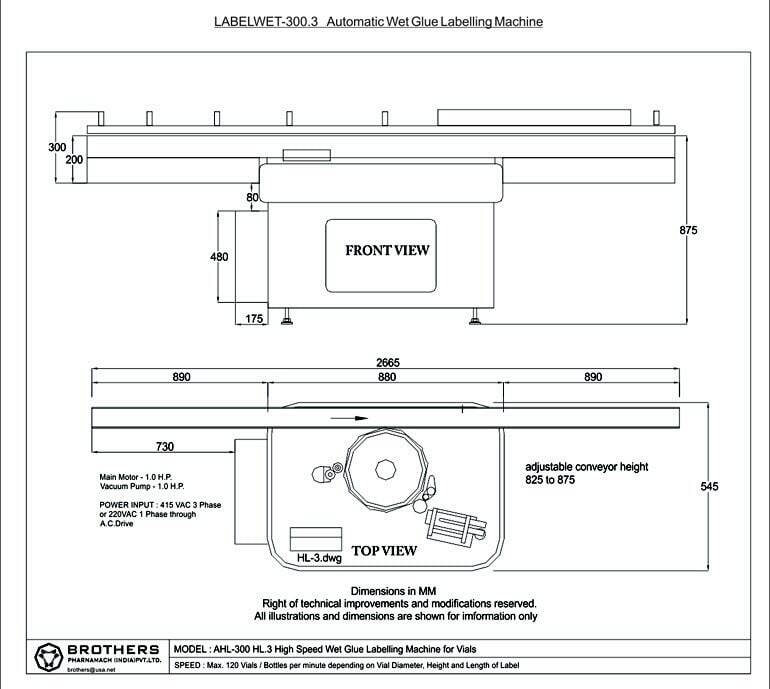 Fully Automatic High Speed Labelling Machine Model LABELWET-300 Version HL.3 in completely STAINLESS STEEL FINISH to meet current market requirement. LABELWET-300.3 is made for Labelling on many kind of round Vials and other cylindrical products used by Pharmaceutical, Beverage, Food, Cosmetics, Ayurvedic, Breweries, Distilleries and other industries LABELWET-300.3 is superfast, efficient and reliable having more than 350 installations in India and Abroad. 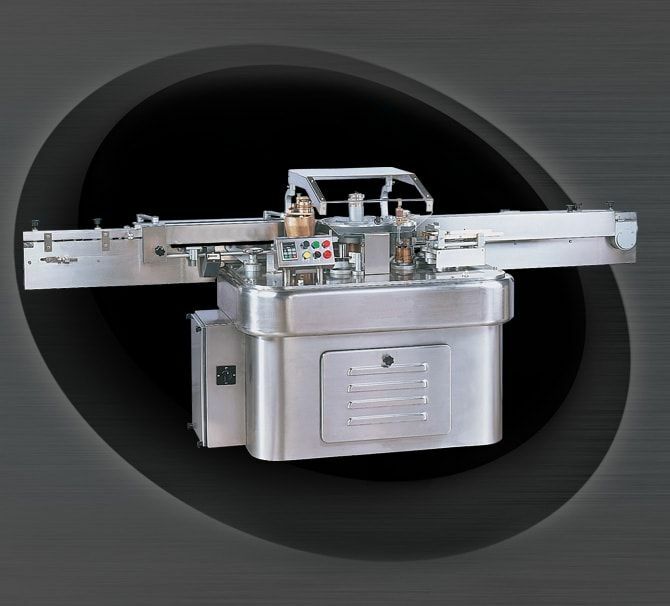 The Speciality of the LABELWET-300.3 is its adopatability to suit your requirements.